Nintendo has shared a little bit of how the story was created for Xenoblade Chronicles 2. The screenplay was completed years ago, and several writers split the workload. Mr. Takeda was one of those writers and he worked on the even numbered chapters while Mr. Hyodo crafted the odd numbered ones. It was all hashed out in the end with those two and the director, Mr. Takahashi. Hi everyone, nice to meet you! Or perhaps I should be saying thank you for your continued support! I’m Yuichiro Takeda. I worked as a screenwriter for Xenoblade Chronicles and Xenoblade Chronicles X, and continued in that role for Xenoblade Chronicles 2. If I were to introduce Xenoblade Chronicles 2 from my perspective as part of the scenario team, I would say that this story has the most Director Tetsuya Takahashi flair to date. For this script, Director Takahashi provided us with a rich plot right from the start, and Kazuho Hyodo and I split the writing in half. I worked on the even numbered chapters while Mr. Hyodo worked on the odd numbered chapters. At the same time, Director Takahashi was writing the whole story himself. Then, the three of us all came together when we had our scripts. We built the script by leveraging our unique personalities and adding in corrections and revisions from Director Takahashi. This is very similar to the screenplay technique used for movies. I think that the story of this game will be the ultimate experience for fans of Director Takahashi. But that’s not to say that I was cutting corners on my end! While writing the screenplay, I was able to dive into the world of Alrest thanks to Saito Masatsugu, who kept designing more and more interesting characters. My personal favorite is the story about Tora and Poppi in chapter 4. I love robots and I feel like this story fully reflects my infatuation with the Nopon. I hope that you all like it too. Though this is always the case, the screenplay is completed years before the software is released, so by the time I actually get to play it, I embark on the adventure just like every other fan. I can’t wait to explore Alrest with all of you very soon! 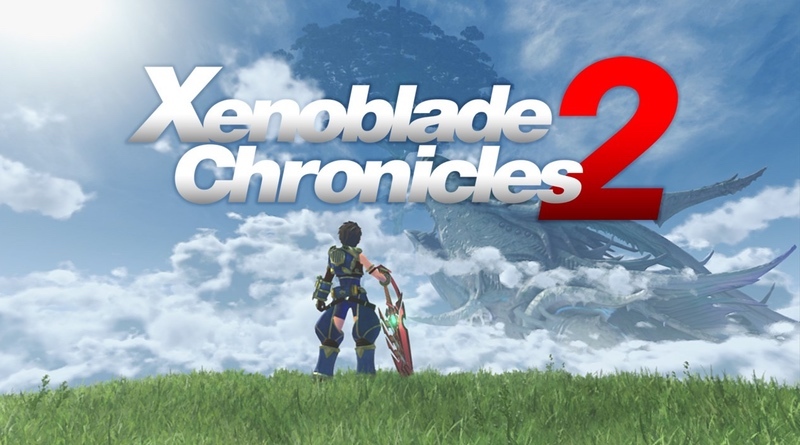 For more information about Xenoblade Chronicles 2, visit the official site.